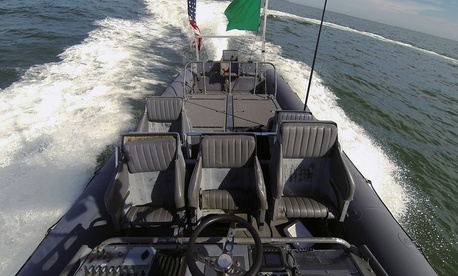 The U.S. Navy’s swarm boats can identify a potential enemy vessel and execute more complex operations to defeat a wider variety of threats, the Office of Naval Research, or ONR, announced on Wednesday. Improved swarm technology would give operators another option. “We do have confirmation that the Navy is very interested in the work we’re doing,” said ONR spokesman Robert Freeman.